Daniel Jaffe’s new book of fiction, Jewish Gentle & Other Stories of Gay-Jewish Living, is just out from White Crane Books! Pedro Ponce has won a $25,000 NEA Grant! Collin Kelly’s second full-length poetry collection, “Render,” will be published in 2013 by Sibling Rivalry Press! Please share the word and support these fine writers by reading their work! This entry was posted in author updates and tagged author updates, Collin Kelley, Daniel Jaffe, new work forthcoming, Pedro Ponce on November 17, 2011 by Seven Kitchens Press. A bit behind schedule, we’re delighted to bring out Mary Meriam’s exquisite The Poet’s Zodiac tomorrow, August 19, as Number 4 in our hot, hot Summer Kitchen Series. Please join us in congratulating Mary! 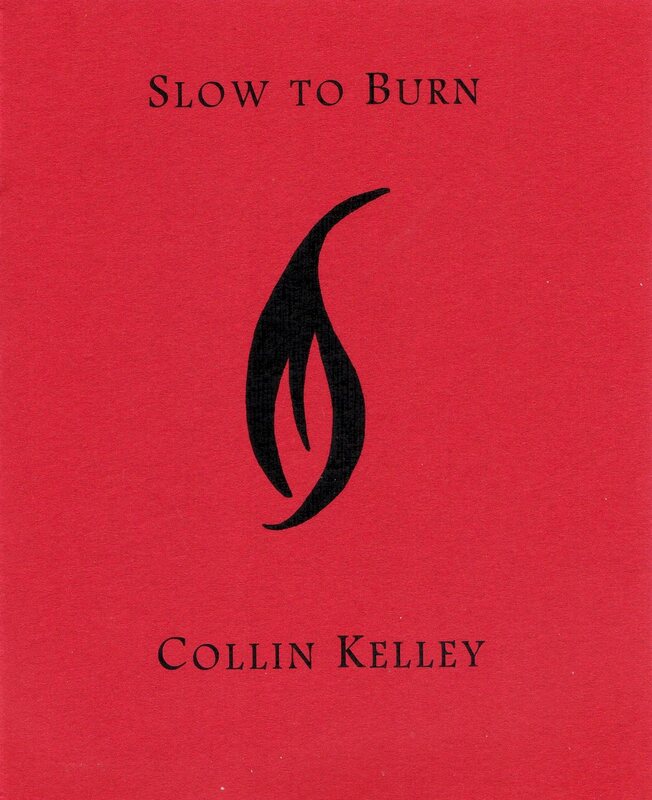 And if you’re in the Atlanta area, please come celebrate the reissue of Collin Kelley’s Slow to Burn, Number 4 in our visionary ReBound Series. Collin will read from StB, as well as new work, on Saturday, August 20th, 3pm at Bound to Be Read Books. Congratulations, Collin! This entry was posted in author updates, readings, ReBound Series, Summer Kitchen Series and tagged Collin Kelley, Mary Meriam, publication news, Slow to Burn, The Poet's Zodiac on August 18, 2011 by Seven Kitchens Press.